The LORD of Israel - Fought! Play Audio! | 30:37 min. By Speaker. 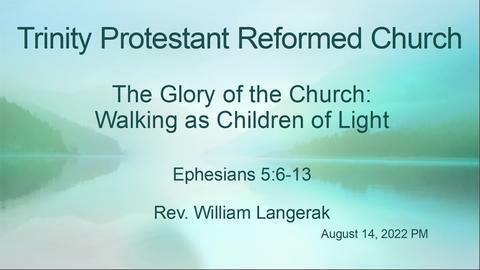 Show newest sermon by: Dr. John Suttles.